Just a little background. Advent isn't only about preparing for Christmas and Jesus' birth into the world. 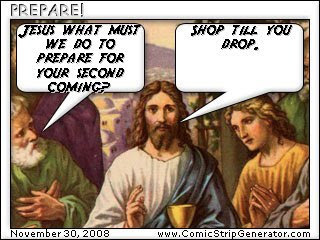 Advent is also about preparing ourselves for Christ's second coming.